The Steven M. Jackson Law Group Prescott Valley location serves families throughout Yavapai County in Northern Arizona. 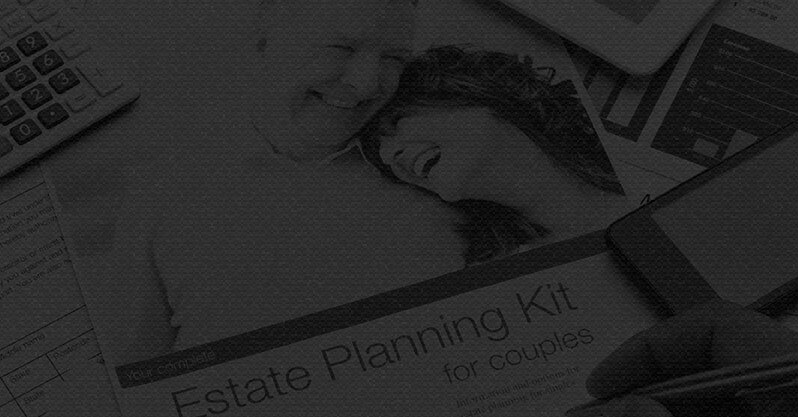 Our Attorneys can help you with Estate Planning and Probate representation tailored to fit your needs. 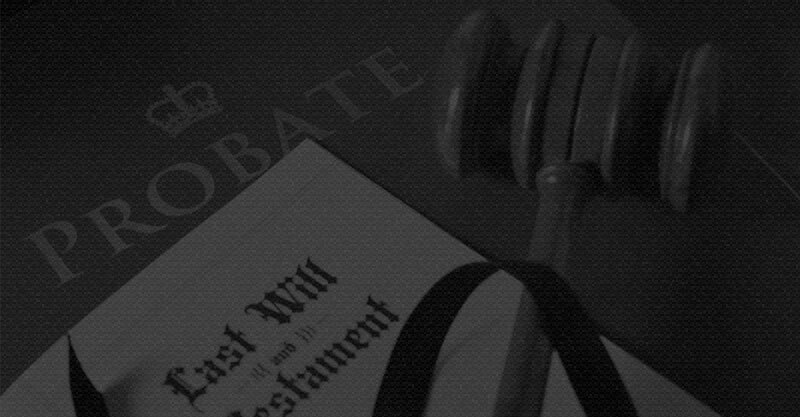 We serve clients seeking probate administration, estate planning, trust administration, and beneficiary assistance in Prescott, Prescott Valley, Dewey, Humboldt, Mayer, Clarkdale, Cottonwood, Jerome, and Camp Verde.  Our office is conveniently located just off Highway 69 next to Armadilla Wax Works in Prescott Valley. Today’s clients are our sole focus, and client satisfaction is the key to a successful practice. Our attorneys strive to partner with clients to create the best solutions. Whether you need a Trust, Will, Powers of Attorney, or Trust or Probate assistance, we are active participants in the process, and take our clients’ goals and wishes seriously. Our intent is to serve our clients and provide a product that is unmatched. If you have an estate planning, probate, or trust question, call 928.458.7402 today. If you’re coming from Prescott or the West, take Highway 69 East until you reach Mendecino Drive. Turn left (north) onto Mendecino Drive, and turn right on E. Lorna Lane toward Industrial Drive. Steven M. Jackson Law Group office is located at the end of Lorna Lane next to Armadilla Wax Works. If you’re coming from Dewey, Humboldt, the 169 or Fain Road, turn west onto Highway 69. Take Highway 69 until you reach Mendecino Drive, turn right (north) onto Mendecino Drive, then turn right onto E. Lorna Lane toward Industrial Drive. Steven M. Jackson Law Group office is located at the end of Lorna Lane next to Armadilla Wax Works.